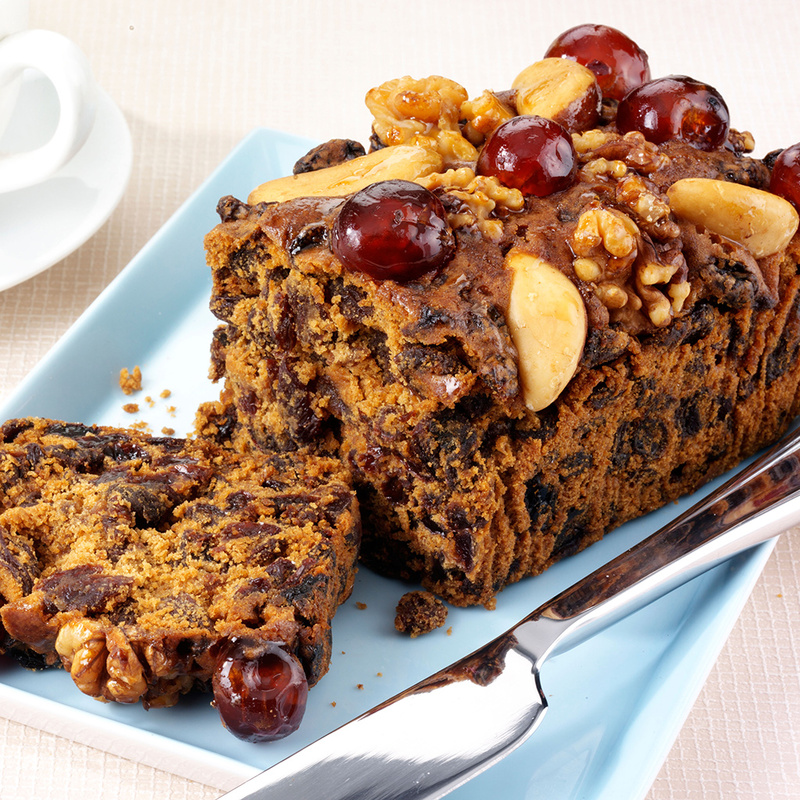 Oh, poor fruitcake; we regularly ridicule the holiday treat for tasting like it is 100 years old. But now the Australian War Memorial has in its possession a fruitcake that probably tastes like it is 100 years old, because it actually is—well, 97, but close enough. An unidentified baker made the fruitcake to commemorate the homecoming of a soldier named Moss Valentine Brasington, and this week his granddaughter donated it to the memorial along with some less edible memorabilia like photographs and badges. Although the memorial’s curator, Dianne Rutherford, said the cake is remarkably well-preserved, considering it was just stored in a soap box (and that it is century-old cake). But no one will get to sample it. “It does have some mildew, so we have to be quite careful when we handle it.” Our hopes of pairing a 97-year-old dessert with a 170-year-old beer will have to wait for another time.